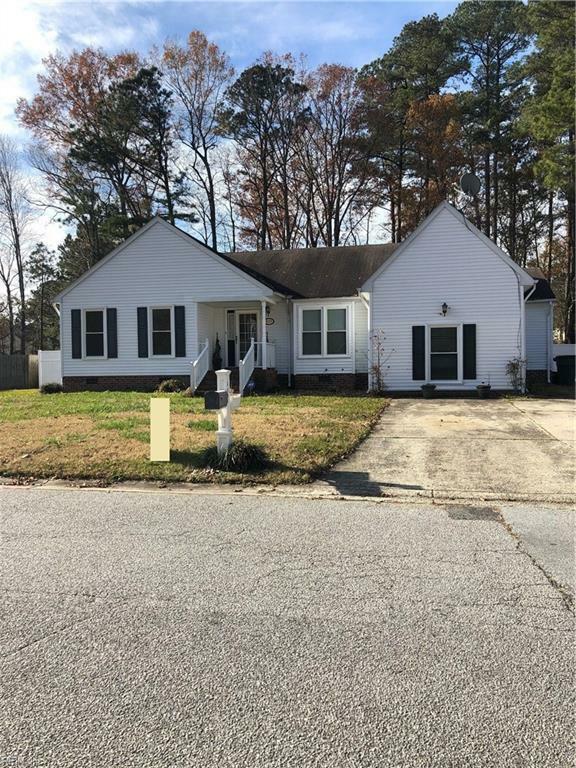 809 Haskins Dr, Suffolk, VA 23434 (#10231915) :: Abbitt Realty Co.
Large Beautiful Ranch home featuring Large bedrooms, Large Entertaining Great room, Dining Room, Den, And Sun Room and Extended deck. The Converted garage would make a great recreation or movie room. The home boasts a Private Wooded View. SHORT SALE PROFESSIONAL NEGOTIATED BY ATTORNEY. NEWER WINDOWS (2015).